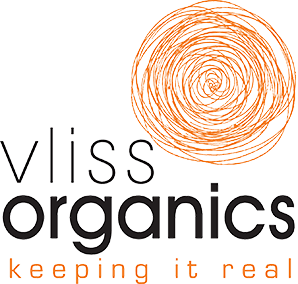 Vliss Organics make Certified Organic mangosteen-based skincare products that supply the Southeast Asian miracle fruit’s natural antioxidant, anti-inflammatory, and anti-ageing properties as they clean, moisturise and nourish your skin. Their cruelty-free formulas provide natural collagen support and protection from free radicals for healthier, younger-looking skin. Vliss Organics’ skincare line includes cleansers and moisturisers, mists and masks, creams and serums – and they all include one very special ingredient: mangosteen pericarp. 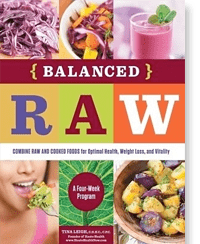 In layman’s terms, that’s the rind of an odd-looking purple fruit from Southeast Asia, and it’s a very rich botanical source of antioxidants that renew collagen and fight free radical damage - the top preventable cause of premature skin ageing. All Vliss products are Certified Organic, ethically sourced, environmentally responsible, and free from chemicals, nuts and animal products.